As OS&E's Senior Odor Scientist, Ms. O'Brien oversees OS&E's Sensory Laboratory and serves as Project Manager for OS&E field projects involving odor measurement, identification and control. Over the last 25+ years she has directed many project activities including field sampling programs, odor panel evaluations, and atmospheric dispersion modeling analyses for a wide variety of industries including wastewater treatment plants, composting facilities, landfills, resource recovery facilities, petroleum refineries, rendering operations, food processing plants, automotive assembly plants, foundries, and the chemical and pharmaceutical industries. She has prepared expert reports and provided expert testimony for litigation involving a variety of odor issues. 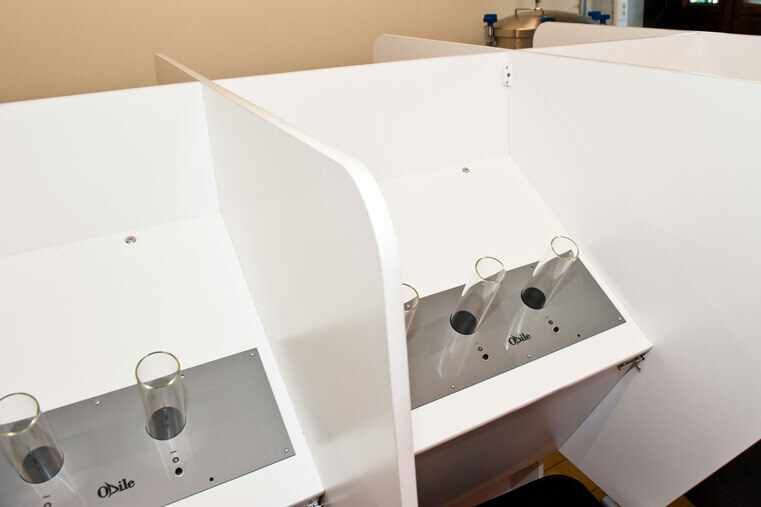 Dr. Ostojic has been active in the field of odor measurement and control for 30+ years. Over the last 20 years his work has been increasingly focusing on development of odor control strategies for clients in wastewater treatment, petroleum refining, food/pet food processing, solid waste management and pharmaceutical industries. He was principally responsible for development and/or critical review of odor control strategies for dozens of wastewater treatment plants nationwide, including the largest facilities in Boston, New York City and Los Angeles. As one of the leading odor control consultants in the U.S., Dr. Ostojic is invited to participate in peer review and value engineering committees for critical evaluation of odor control systems. 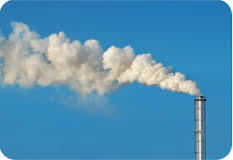 He has conducted training seminars in the operation and optimization of odor control equipment, and in odor monitoring techniques for numerous clients including state and municipal regulatory agencies and industrial facilities. 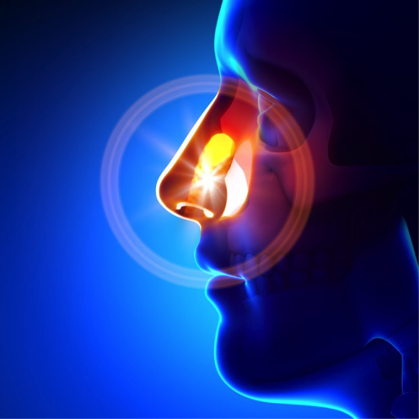 Dr. Ostojic has served as an expert witness on odor issues in a number of legal cases. Mr. Grumley has been with Odor Science & Engineering, (OS&E) since its formation in 1987 and has over 25 years of experience as an Odor Scientist. Mr. Grumley routinely acts as the odor panel moderator for a wide variety of sensory research projects conducted at OS&E's Olfactory Laboratory in Bloomfield, CT. This involves olfactory screening and training of odor panelists, data reduction and reporting activities. Mr. Grumley has also participated in hundreds of OS&E's field projects conducted for a wide variety of clients including wastewater treatment plants, composting facilities, landfills, refineries, automotive assembly plants and foundries. As part of the field projects Mr. Grumley conducts source sampling and ambient odor monitoring.